Arrival at Delhi airport, transfer to hotel by Heritage India Holidays representative. 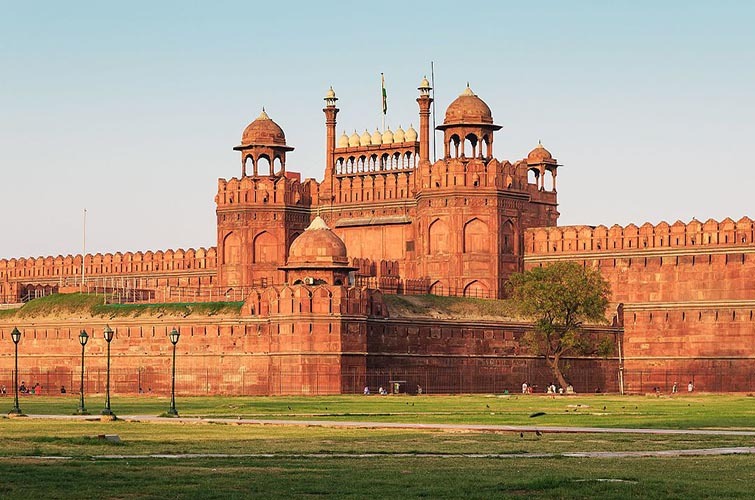 Take some rest and start exploring Red Fort, Jama Masjid and Chandni Chowk. Overnight stay in the hotel. Take breakfast and then you will leave for Sariska National Park. On arrival you will visit to your lodge or resort and stay there for overnight. Next morning you will enjoy the jungle safari and later return to hotel for breakfast. Then you will leave for Jaipur city. On arrival you will be transferred to hotel. The next morning you will take your breakfast and then will leave fr Amber Fort. You will enjoy the enthralling elephant safari there. 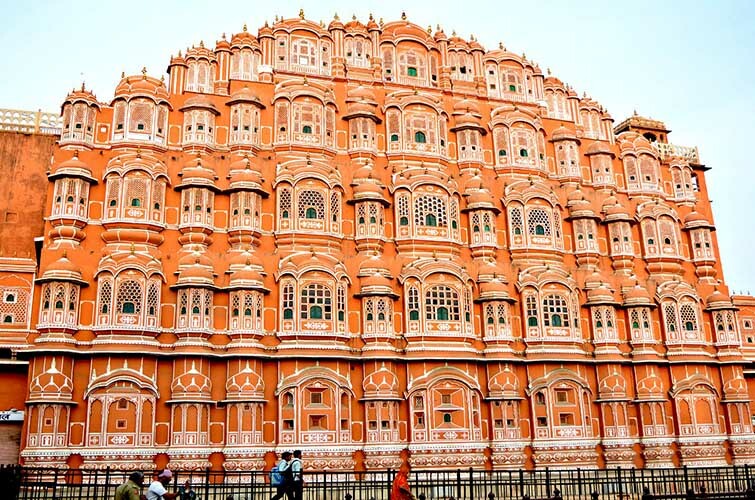 by the afternoon you will be visiting city’s major attractions such as City Palace, Hawa Mahal, Jantar Mantar and other major attractions. 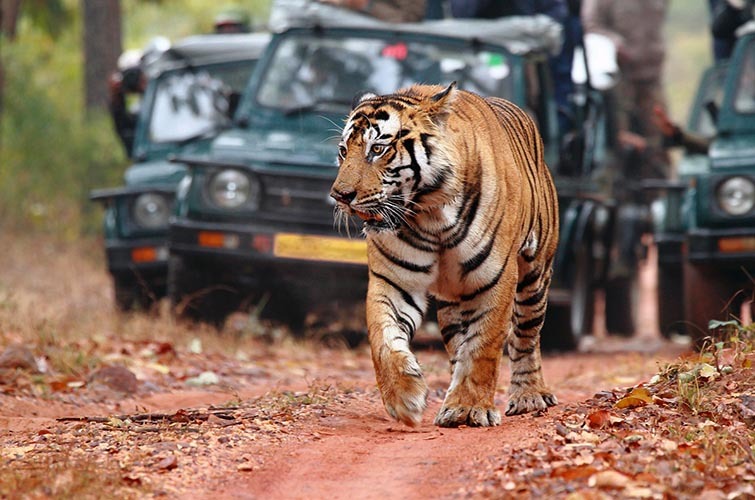 Have your breakfast and then you will be off to Sawai Madhopur which is famous for Ranthambore National Park. On your arrival you will check-in into your hotel and then you will take some rest. You will explore the Park and watch some preys and predators. Back to your hotel for dinner and overnight stay. Have your breakfast and then you will be ready to spend 2 most amazing days in this national park. You will love the jeep safari and enjoy watching tigers and other flora and fauna species. Have your breakfast and then you will travel forward to Agra. You will transfer to hotel on arrival and take some rest. 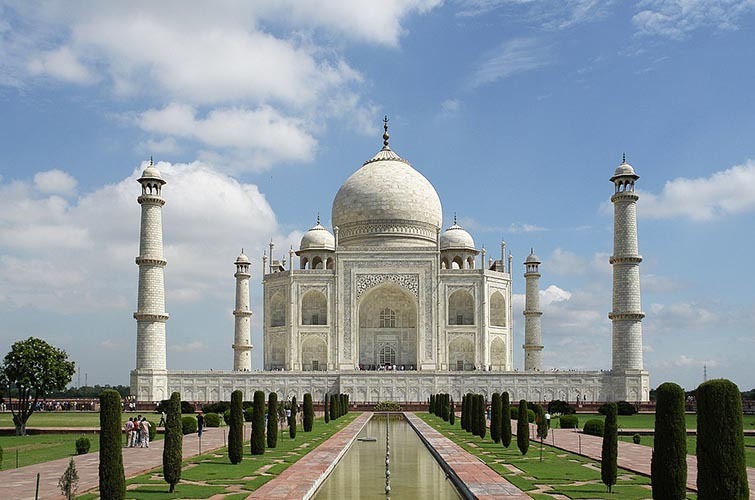 Visit Taj Mahal, Agra Fort and Itmad-UdDaula. Return to hotel for dinner and overnight stay. Take your breakfast in the hotel and then you will leave for Delhi and transfer to hotel on arrival. Your day will be free to explore. 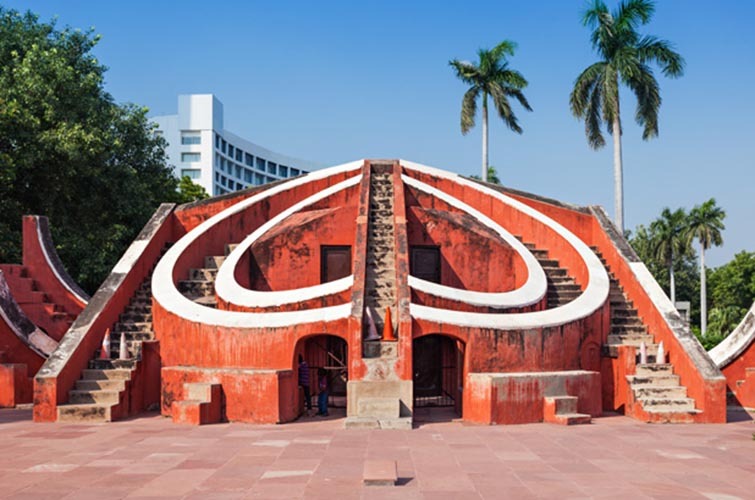 Take breakfast in the morning and then you will take a sightseeing to Qutub Minar, Humayun Tomb and Jama Masjid along with other tourist attractions.